Ethereum Foundation together with a consortium that also included Sumitomo Mitsui, a Japanese banking giant have donated $800,000 to the University of Tokyo for a blockchain course. According to a statement from the bank, the course started at the beginning of this year will end in October 2021. Plans to introduce similar courses in top business schools are in top gear. According to some experts, blockchain could transform various industries among them entertainment and banking. Ethereum Foundation and Sumitomo Mitsui, a giant Japanese bank are among a group of firms that donated $800,000 to the University of Tokyo’s blockchain course. Sumitomo Mitsui recently released a statement that said that the course commenced on November 1 and will end in 2021. Other companies that made the “Blockchain Innovation Donation Course” a reality included Money Forward Inc., Hotlink Co., Zipper Corp., JSS Corp, and Good Luck Three. Although blockchain technology has many areas of application, many entrepreneurs do not have its knowledge. The new course in Japan imparts knowledge about this disruptive technology to highly motivated business-minded learners. The university will teach the students how to implement the technology socially. This will go a long way in nurturing the future blockchain entrepreneurs. Ripple is among giant blockchain-based firms that have been working closely with universities around the world to assist them in introducing blockchain-related course. In June this year, 17 universities worldwide became the first beneficiaries of the American blockchain-based payment network’s $50 million donations in a program named University Blockchain Research Initiative. 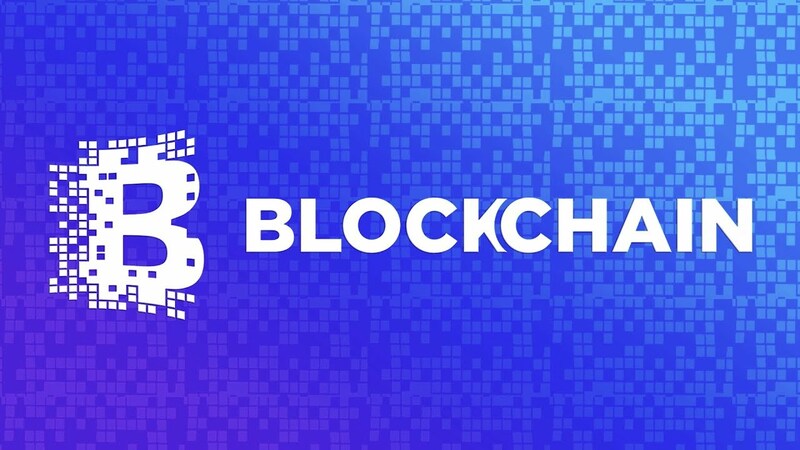 Although blockchain has traditionally been used in Cryptocurrencies, it is gaining more areas of application every day. Some experts believe that the technology could transform sectors such as entertainment, supply-chain management, banking, and healthcare among others. Many corporations worldwide are diverting their resources in the promotion of the development and widespread use of blockchain technology. Many universities around the world have joined the blockchain sector to fill the existing knowledge gap. Renowned universities such as Stanford and Wharton have already included Bitcoin and blockchain courses in their MBA course offerings. A recent study by Coinbase established that almost 50 percent of the top universities in the world are offering at least one course on Cryptocurrency or blockchain. Kevin Werbach teaches “Blockchain, Cryptocurrency, and Distributed Ledger Technology” at the Wharton School of the University of Pennsylvania. While speaking with CNBC, Professor Werbach said that it has become very important to teach blockchain technology. He added that the technology is expected to gain more areas of application in the coming years. He told the news agency that in the next five years, major business schools around the world will be offering a course in the technology. John Jacobs recently gave similar views about blockchain. The executive director of the Georgetown University Business School has revealed that many corporate recruiters are calling him requesting for applicants who understand the technology. He noted that the education system has to respond to this demand by equipping their students with this technology.